Eric, Trish and their team are located in Adelaide, and strive to bring the best solutions to clients needing short term funding. First Class Capital is an Australian owned and independent finance company. We are a specialist lender and provider of financial services to small to medium sized businesses. We deliver working capital solutions to clients and their trading partners like no other lender in the country. We have a suite of lending products that suit the financing of trade debtors, trade creditors and future based card/EFTPOS sales. In addition to funding, we provide supporting services through an online trade portal that assist in transactional processing, credit risk management and debtor management. Small to medium sized businesses constantly find managing working capital and cash flow challenging. Our innovative products bundled together with value added services provide our clients with a streamlined, cost effective and powerful business cashflow solution. 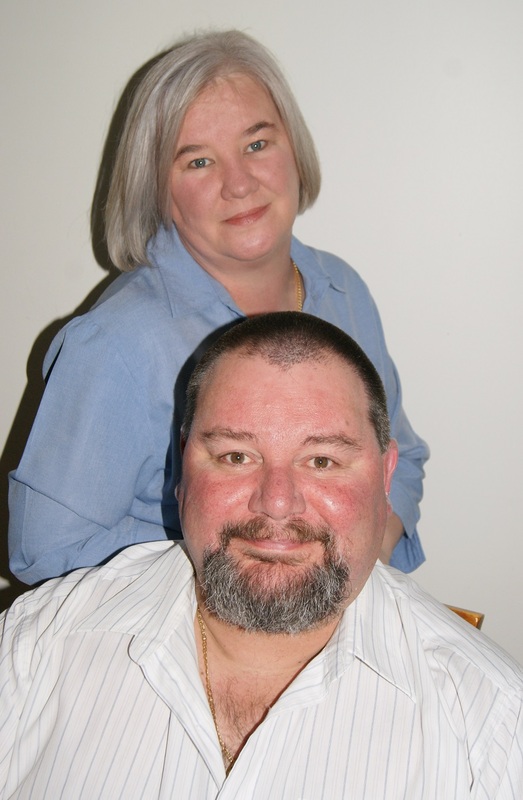 Contact Eric & Trish today for a free, no obligation, discussion about how First Class Capital can help your business.